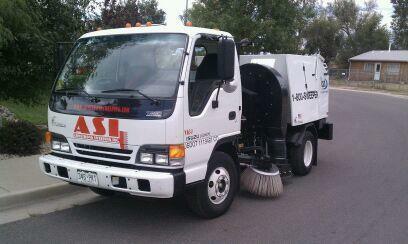 Armstrong Sweeping was founded by Kerry Armstrong and his wife Marsha. 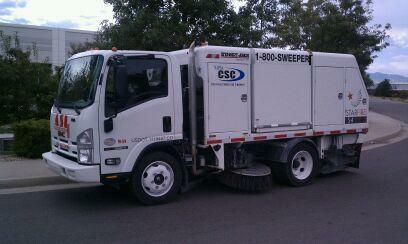 They have been providing street sweeping and parking lot sweeping services from Fort Collins to the entire metro Denver area, including Littleton, Arvada, Wheat Ridge and Golden, and down to Colorado Springs since 1973. They have done street sweeping, parking lot sweeping, and highway cleanup in Summit County and Eagle County as well as Jefferson County. 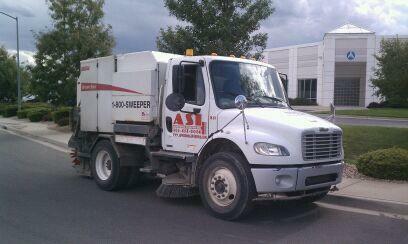 At Armstrong Sweeping, the fleet of trucks and street sweeping equipment is state-of-the-art. We do more with less, which means you get more for your money. Our company motto of “Getting the job done, no matter what it takes,” means that no matter what it costs, the job is always done right. We pay attention to every detail. Nine times out of ten, if we receive a call, with even a little notice, we can do anything.